Molly Sims in Episode 73 of 'House of Style' in 2000. Kelly Rowland of Destiny's Child gets ready for the 2000 MTV Video Music Awards. 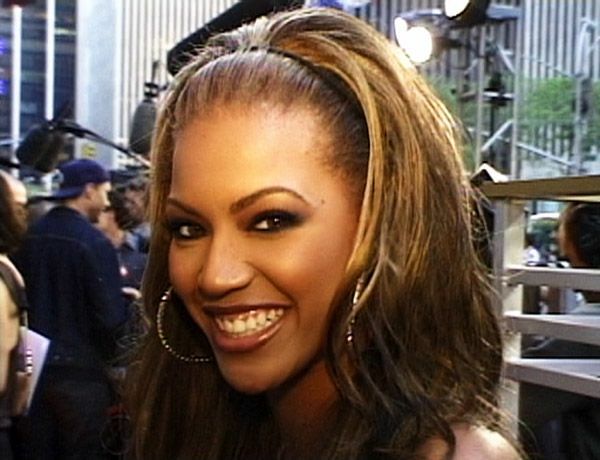 Beyonc&eacute; Knowles of Destiny's Child gets ready for the 2000 MTV Video Music Awards. 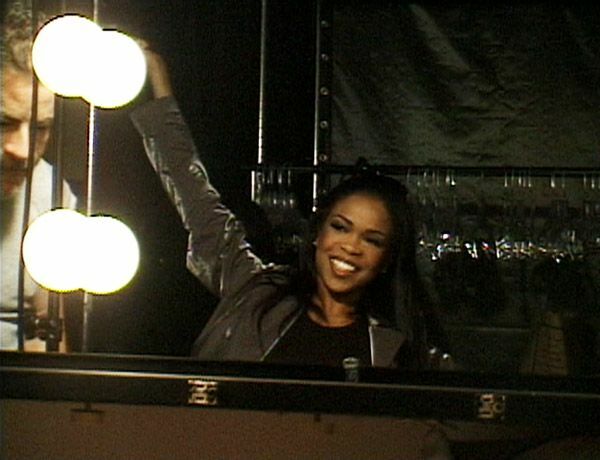 Michelle Williams of Destiny's Child gets ready for the 2000 MTV Video Music Awards. Kelly Rowland, Beyonc&eacute; Knowles and Michelle Williams of Destiny's Child at the 2000 MTV Video Music Awards. Michelle Williams of Destiny's Child at the 2000 MTV Video Music Awards. Beyonc&eacute; Knowles of Destiny's Child at the 2000 MTV Video Music Awards. Molly Sims interviews Kelly Rowland, Beyonc&eacute; Knowles and Michelle Williams of Destiny's Child on the red carpet at the 2000 MTV Video Music Awards.